We found 58 holiday homes matching your search criteria. Double glazed, centrally heated three bedroom caravan with double sofa bed in the lounge area to sleep max of eight people. NB: We also own another caravan (same size) situated next door if you have a larger party(see caravan ref 5076). Our beautiful 8 birth caravan is based on a lovely site, with beautiful veiws. One minute from the complex. With all you need for that fun packed holiday. Lots of entertainment day and night. Our caravan is situated on Hawthorne Drive. 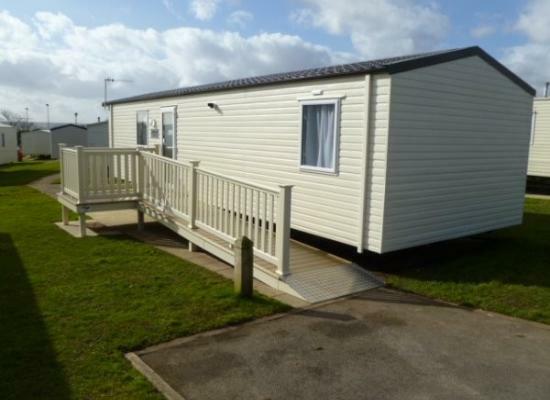 Our caravan is wheelchair friendly and has a wet room with shower. There are two twin bedrooms and a double pull out in the lounge. This caravan is available for anyone to hire. 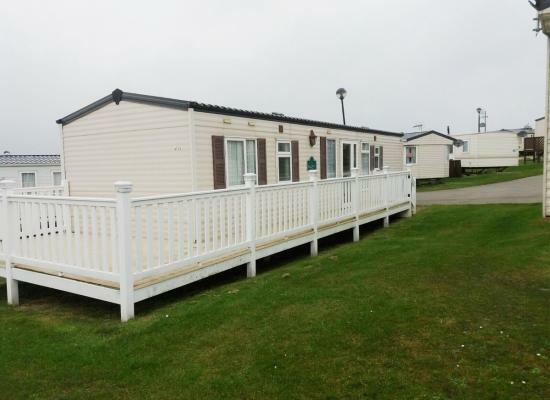 Brand New 3 bedroom caravan available for hire at Haven Blue Dolphin holiday park. Quiet cul-de-sac location. Fantastic views of the countryside Double glazed & central heating. Travel cot & highchair available. Parking space. Pets welcome. A beautiful caravan that’s an amazing base to come back to after a busy day exploring the local area. We have extras such as central heating, double glazing, separate toilet and shower, large living area, decking area and close to park facilities. 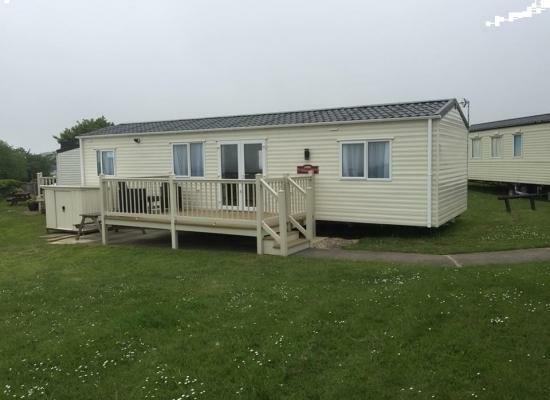 Spacious 3 bed Willerby Richmond double glazed caravan with veranda & gate available to hire on Blue Dolphin Holiday Park. In a quiet location, close to all amenities. 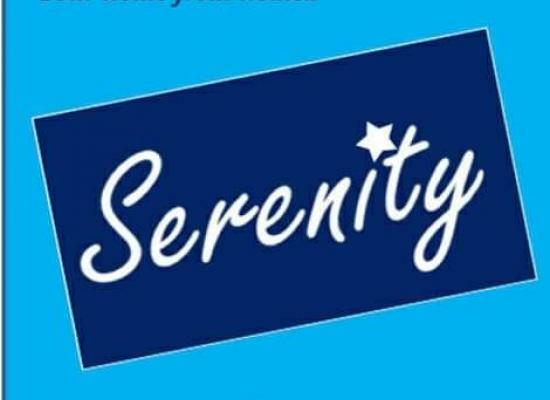 Serenity is a beautiful, homely 3 bedroom, family owned caravan on Haven Blue Dolphin, on the picturesque cliffs of Filey. Sleeps 6. 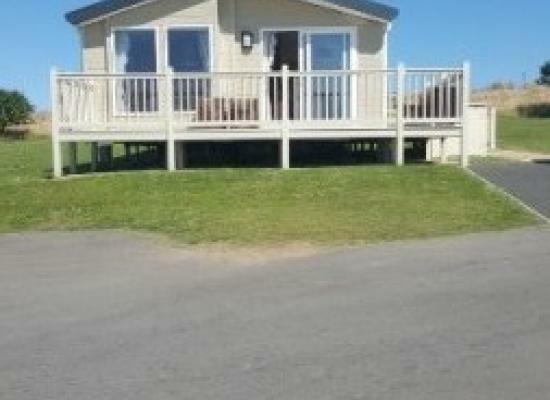 3 bedroom luxury lodge available for hire on Blue Dolphin Holiday Park. The lodge can accommodate up to 8 people and benefits from central heating throughout. 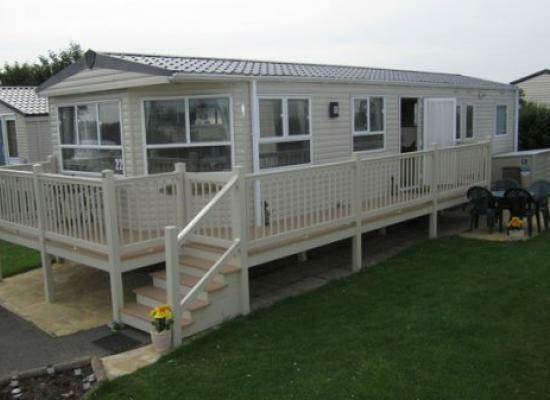 Platinum graded 2 bedroom caravan with own parking, wrap round decking. Double glazed and central heating throughout. The caravan sleeps max 6 people. BLUE DOLPHIN - This 2010 ABI Connoisseur 38ft x 12ft sleeps 6 in 3 bedrooms (one double & two twin) and is situated on a premier pitch in a quiet area yet not too far from the site facilities and entertainment complex. 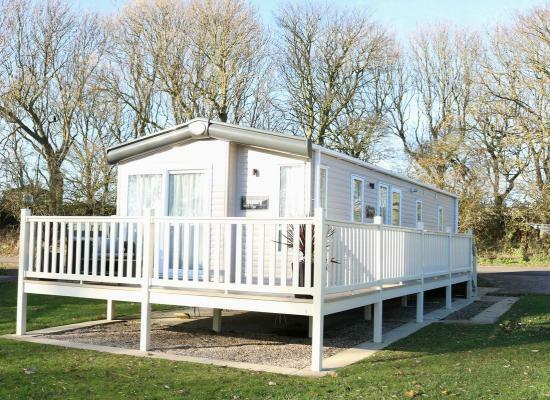 This lively extensive caravan park is high on the list for non-stop fun and entertainment. No wonder guests come back to Blue Dolphin time and time again! There's always plenty to do at Blue Dolphin, from all-weather action in the indoor SportsDrome to the SplashZone, roller-disco or mini ten-pin bowling. Kids will adore the soft play area and the superb Adventure Playground. In 2005 many new water attractions and new places to eat were introduced. 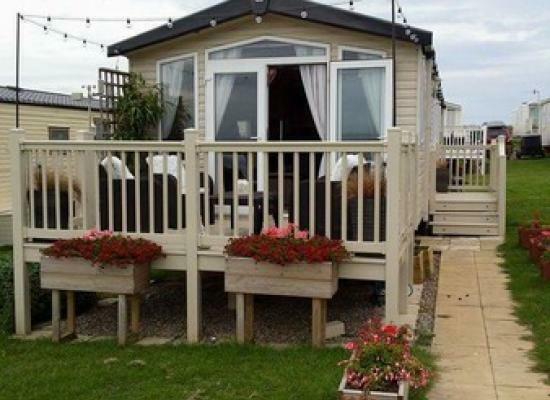 Blue Dolphin is a fantastic Holiday Park set right on the scenic coastal Cleveland Walk between Scarborough and Bridlington. You'll love the wonderful sea views from the cliff tops and the terrific choice of activities and entertainment.